The peanut is a very versatile crop! 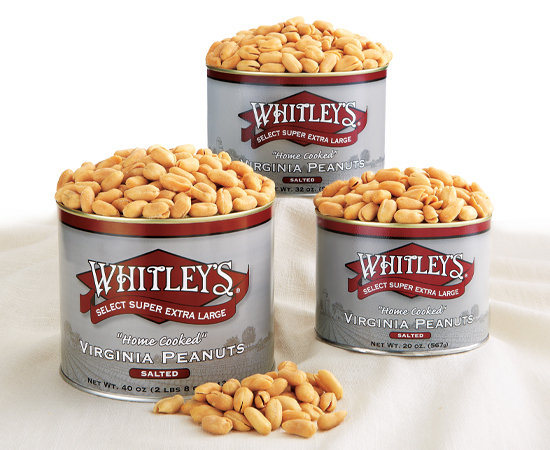 Try some of our peanut butter made from Virginia peanuts. With peanuts ground daily, our butter is guaranteed to be delivered fresh! And with no additives or preservatives, you just won't find peanut butter like this on the supermarket shelves. Also, be sure to try our peanut soup! It's easy to make and sure to please.